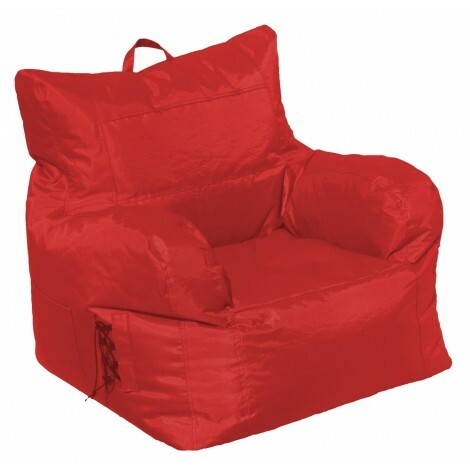 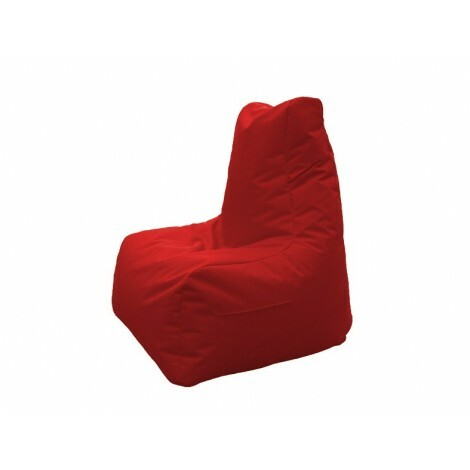 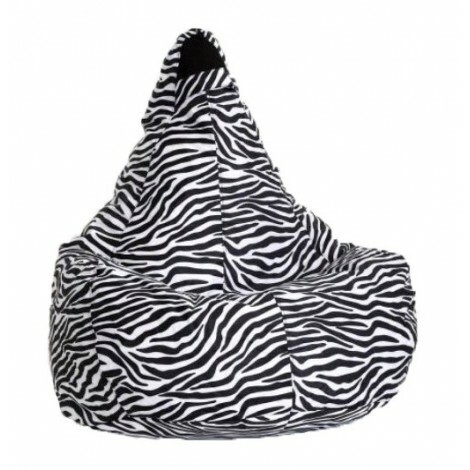 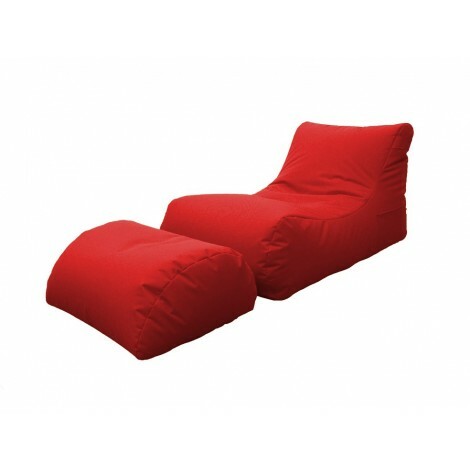 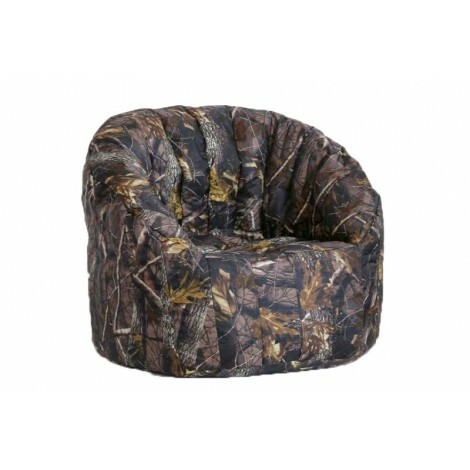 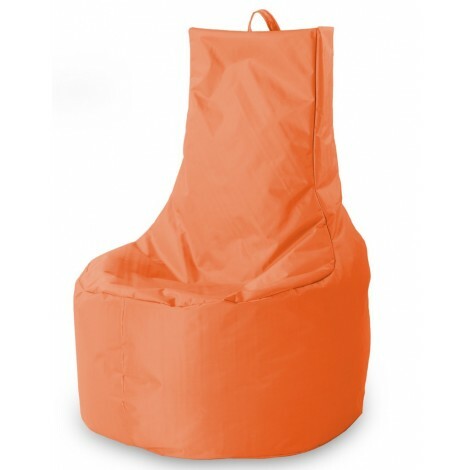 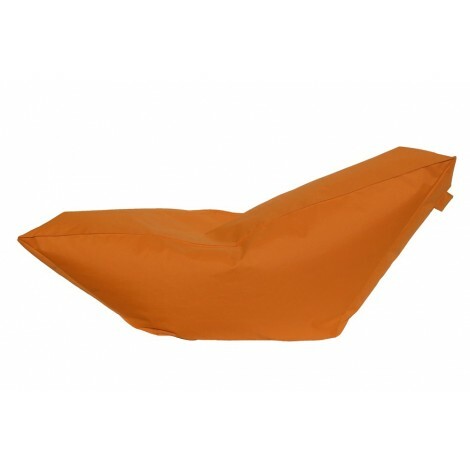 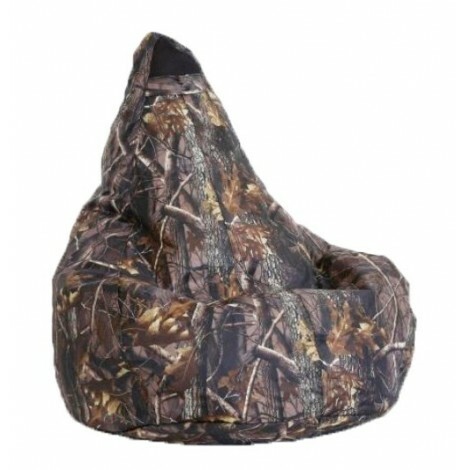 Nice, comfortable and inexpensive garden chaise lounge armchair available in many colors to create a rainbow of comfort in your garden kissed by the sun of Springs and summer. 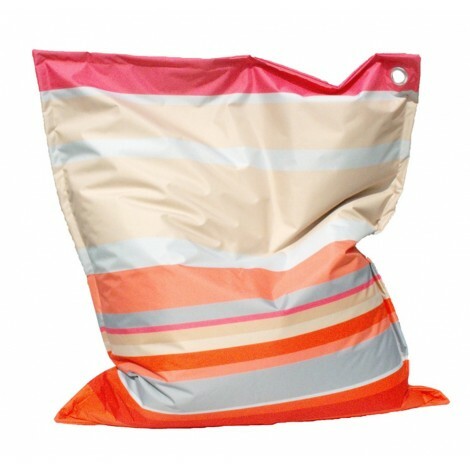 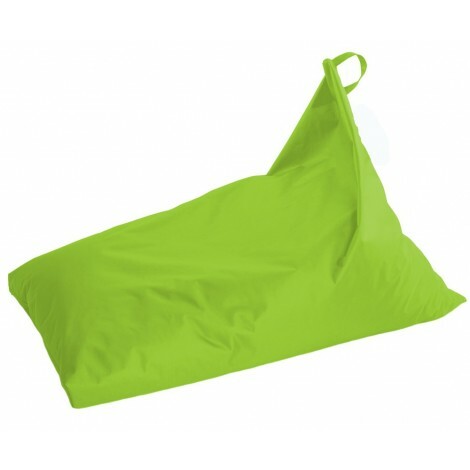 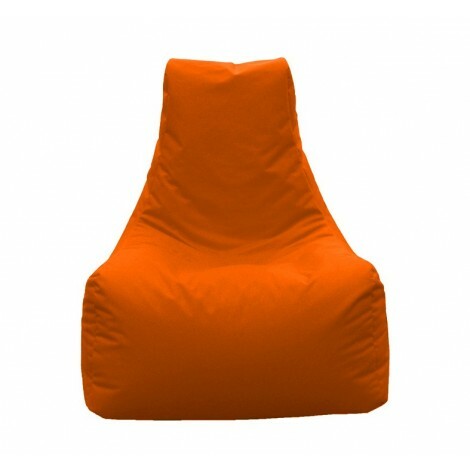 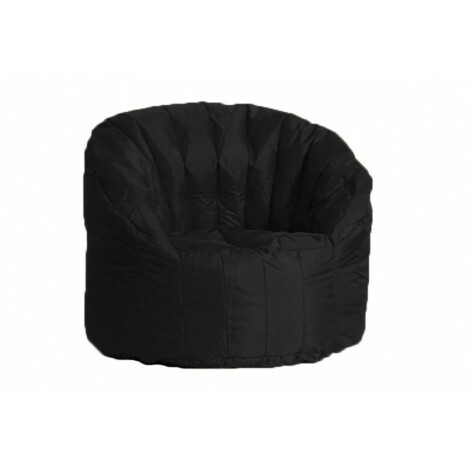 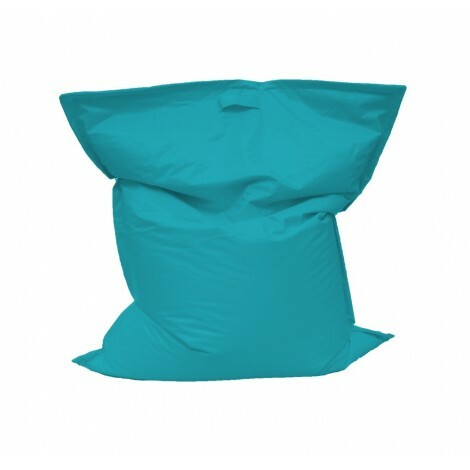 Its Nylon fabric allows to be cleaned with a simple damp cloth and neutral soaps. The water-proofing makes her an easy-to-maintain outdoor deckchair.